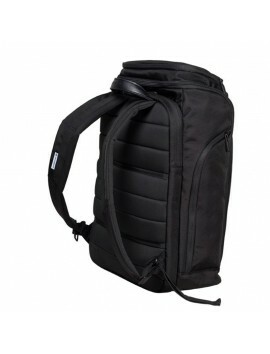 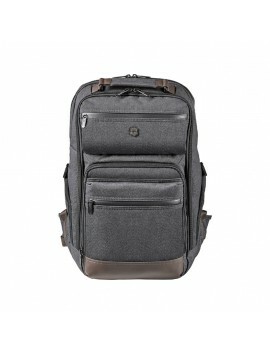 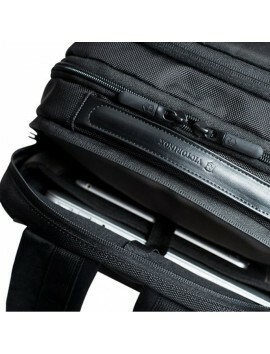 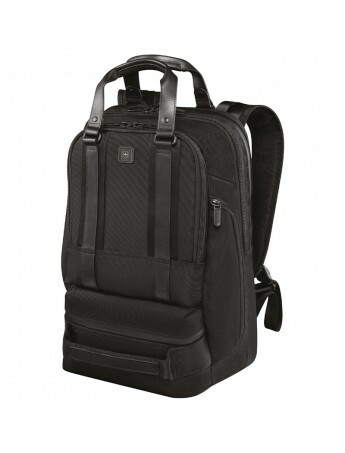 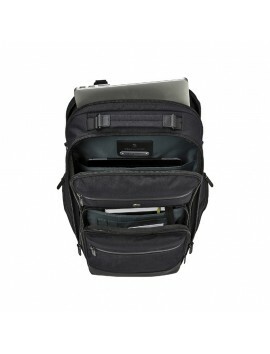 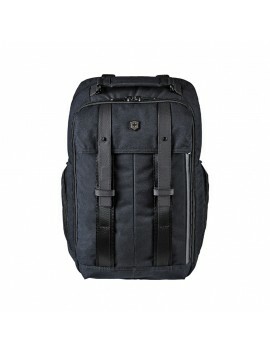 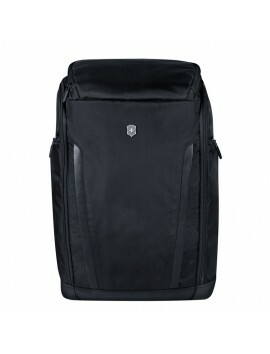 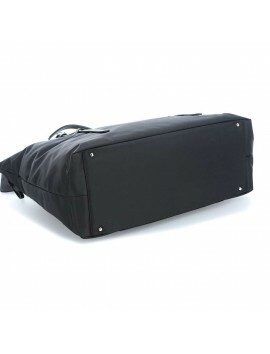 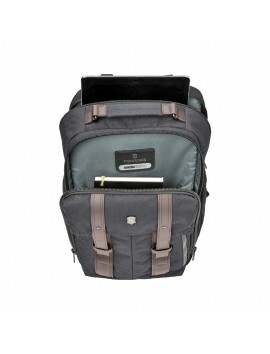 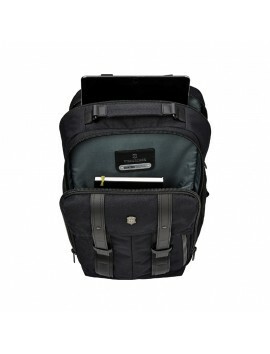 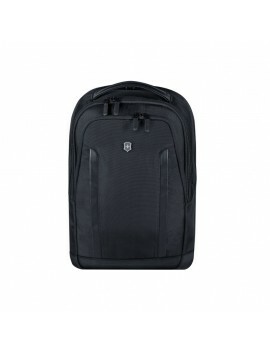 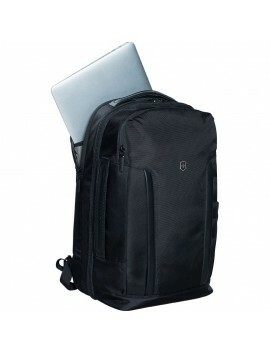 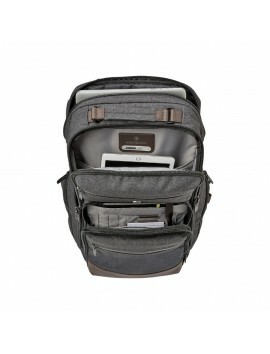 Business Backpack for 15.6'' Laptop in today's world Business is a great adventure that’s why you need the Bellevue Laptop Backpack. 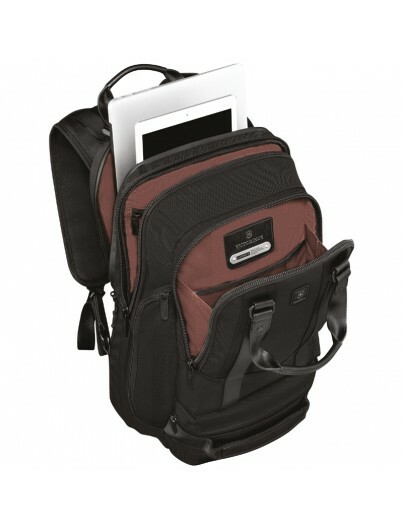 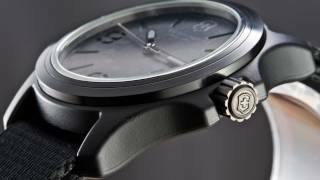 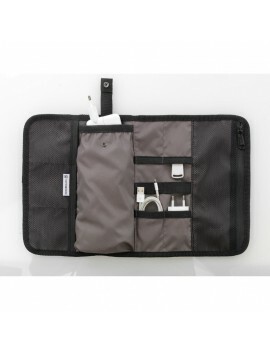 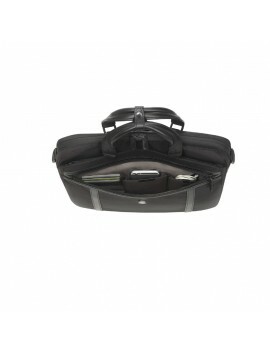 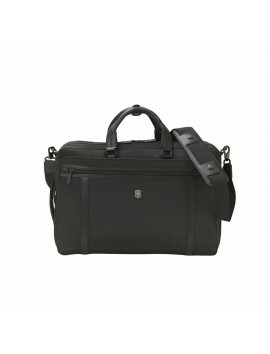 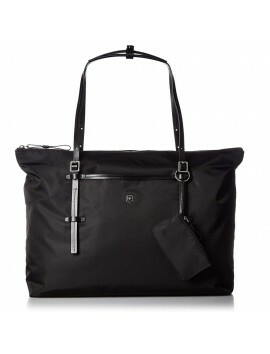 It offers convenient organizational solutions for your daily commute, it helps you move smoothly from one meeting to another, wherever you are in the world. 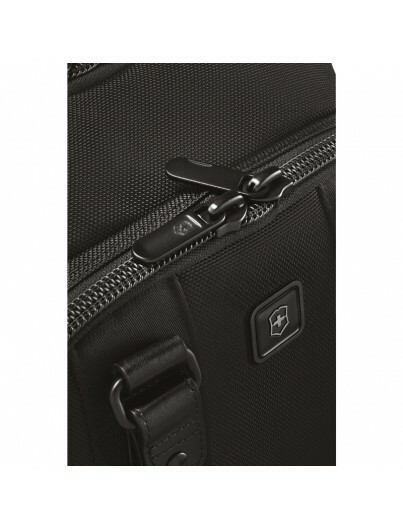 And thanks to the Swiss-engineered protection system composed of Lanidur – an ultra-strong fiber – it keeps your 15.6-inch laptop safe at all times.